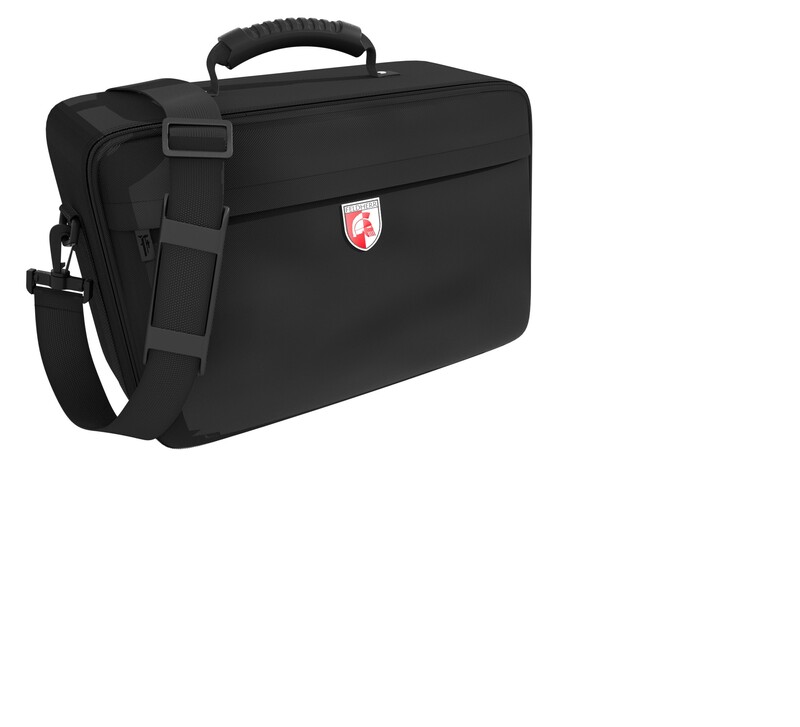 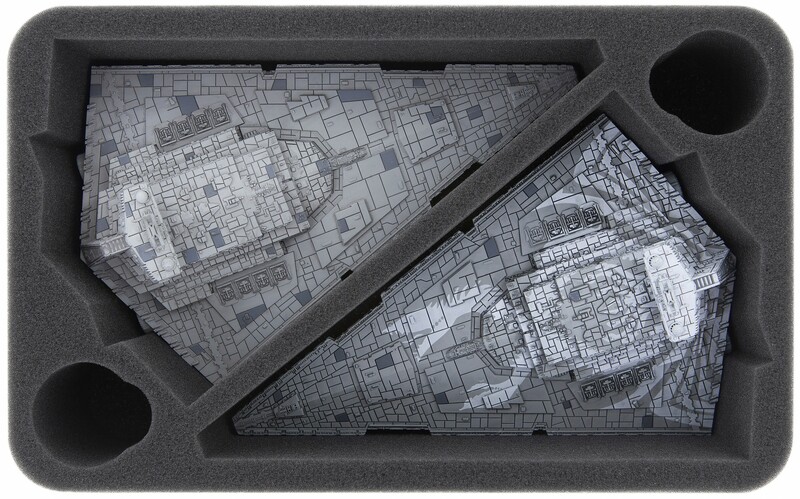 Feldherr Maxi Bag for Star Wars Armada. 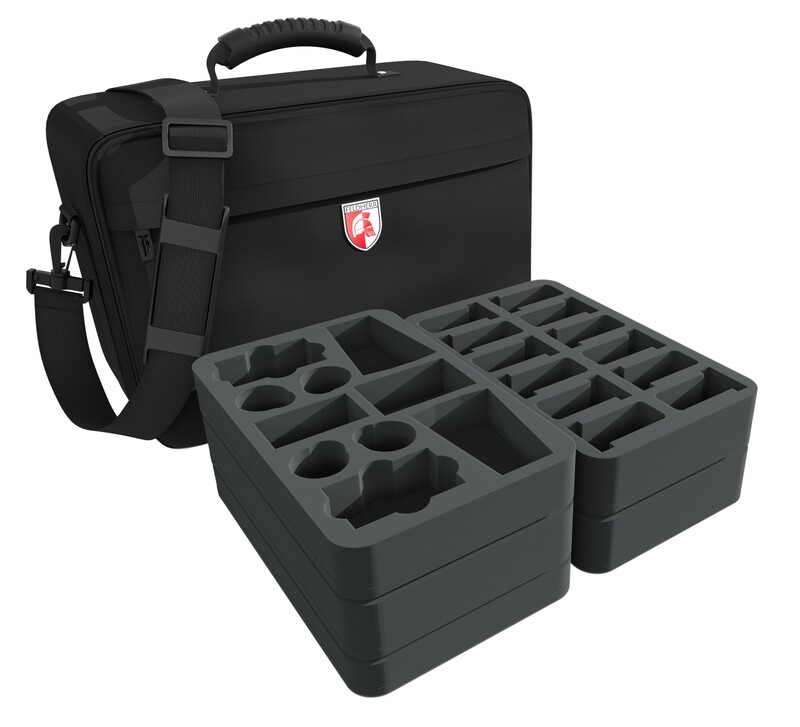 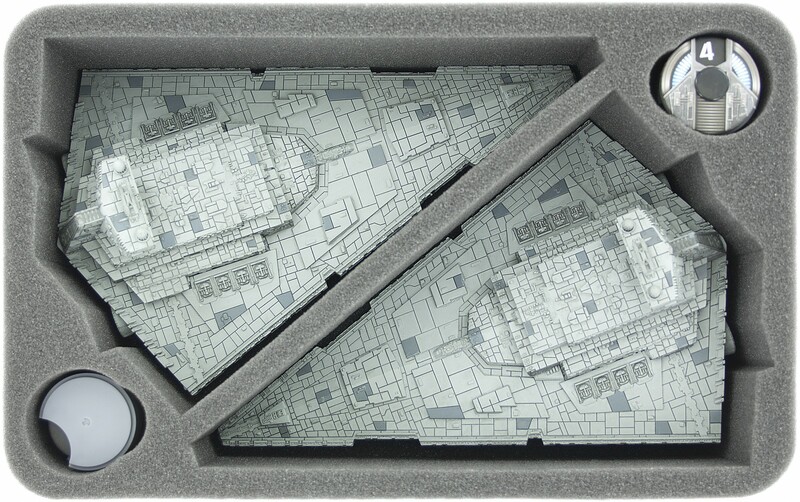 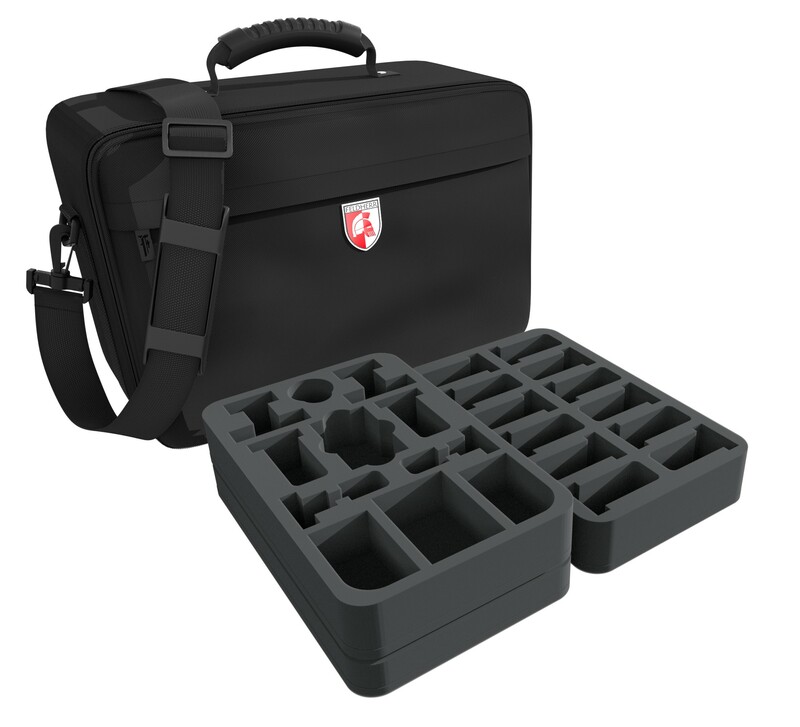 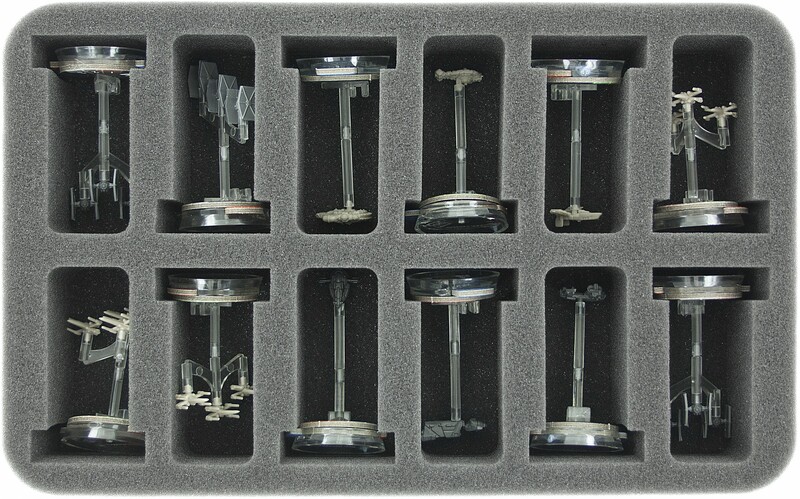 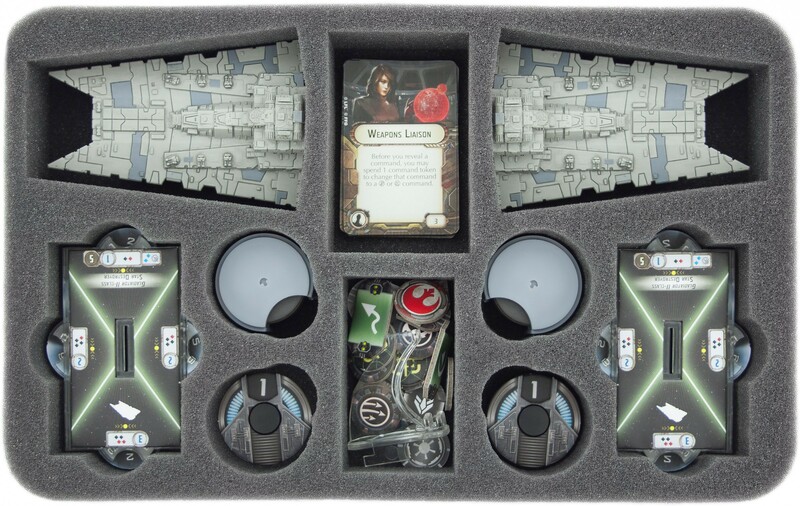 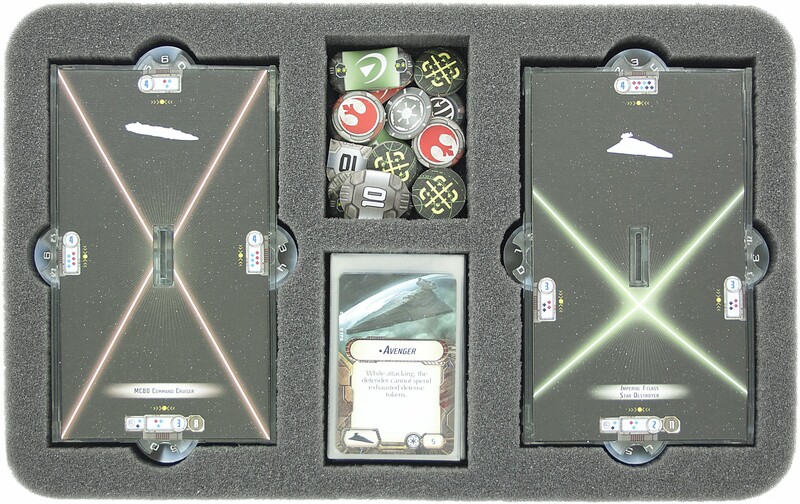 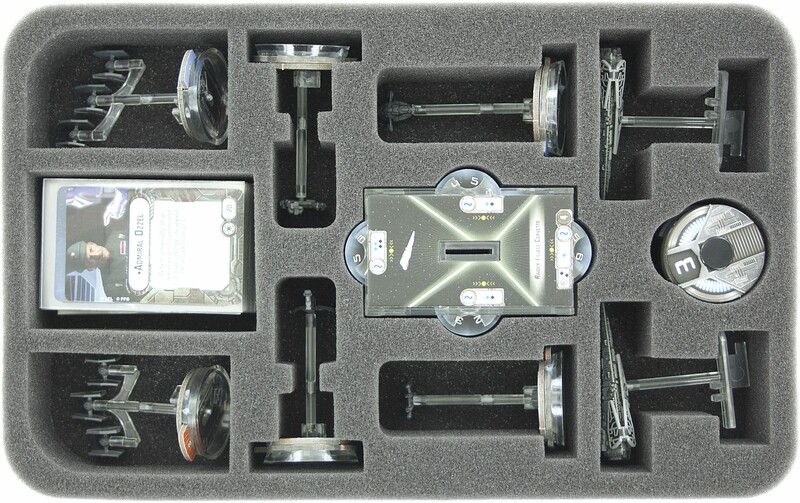 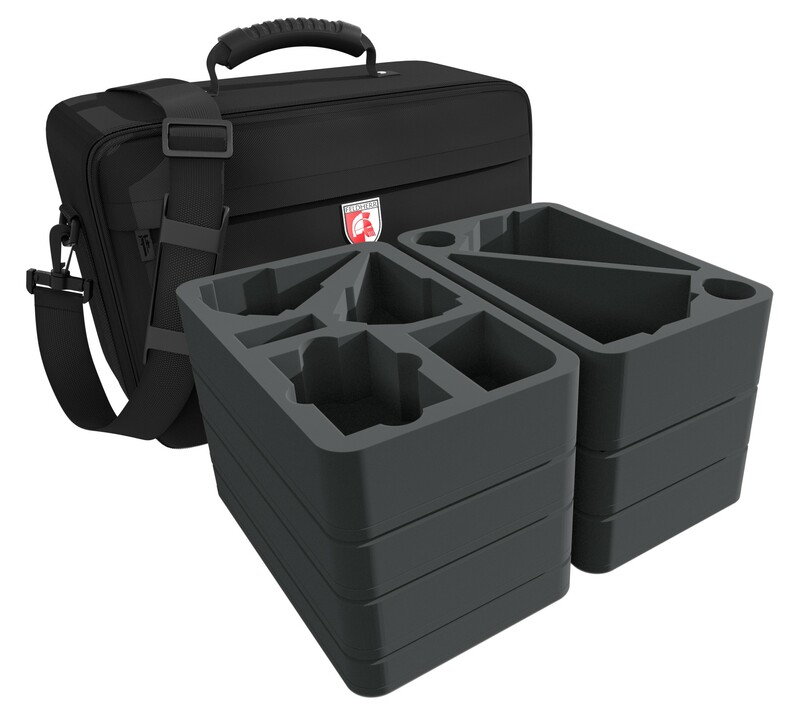 The Bag comes with foam trays for the entire Imperial Fleet of Wave 1 and Wave 2. 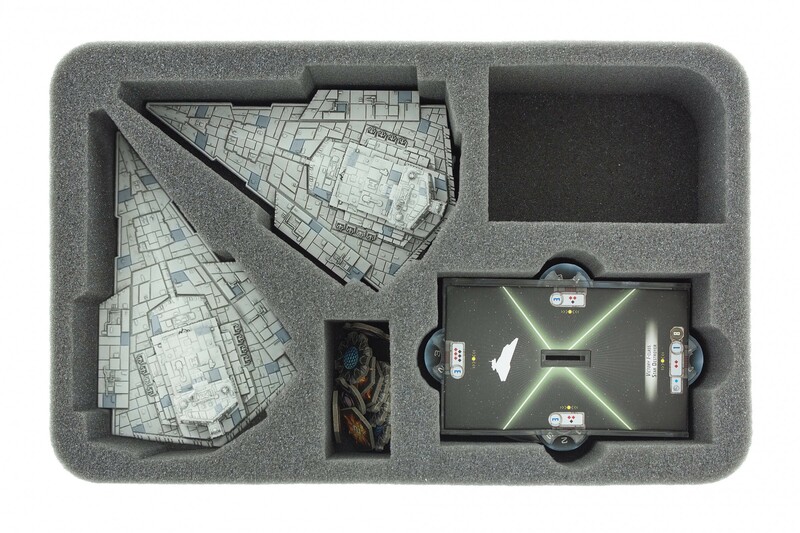 In the Bag are only foam trays for Imperial Ships.